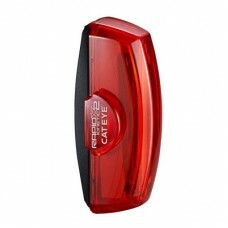 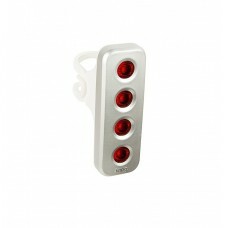 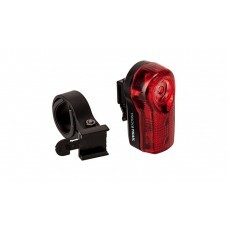 Rear cycle lights are a piercing beam of red or white light making your presence obvious on the road. 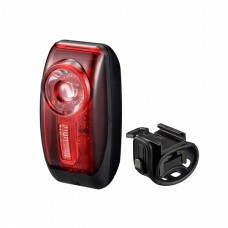 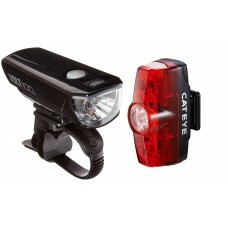 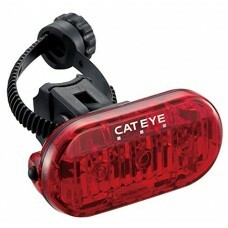 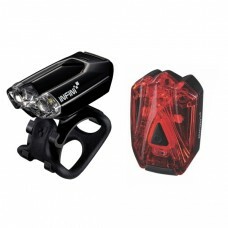 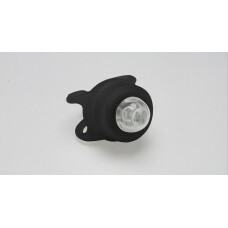 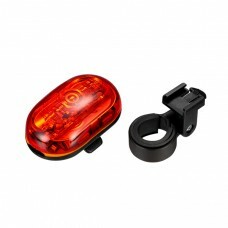 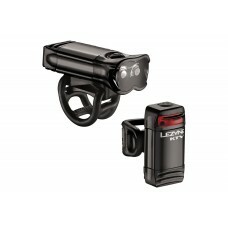 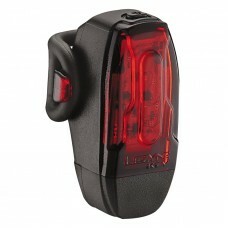 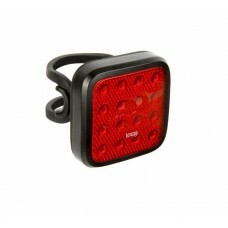 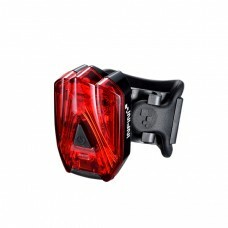 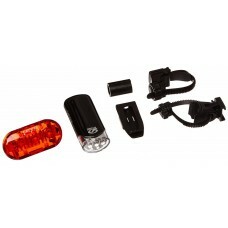 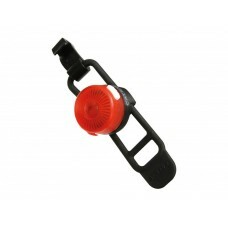 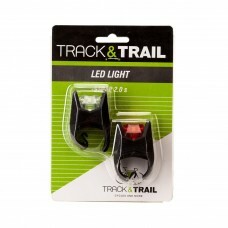 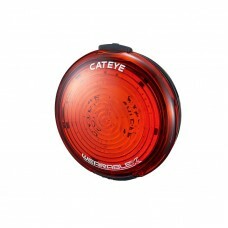 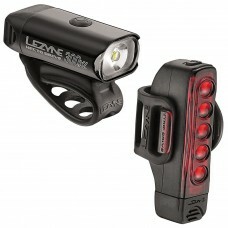 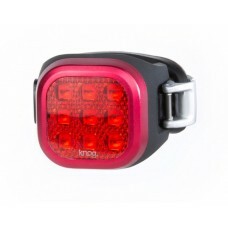 Anywhere between 50 - 500-lumen output is bright and powerful enough to use as a rear cycle light during the night ride. 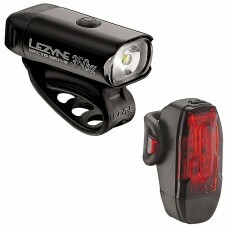 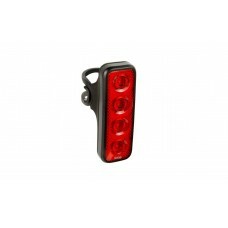 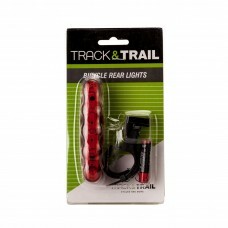 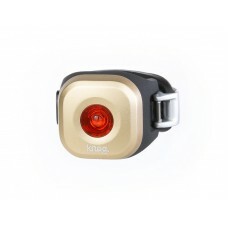 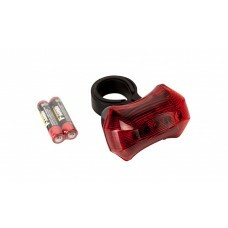 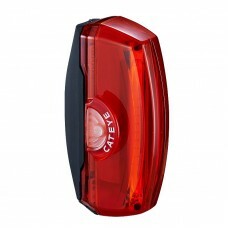 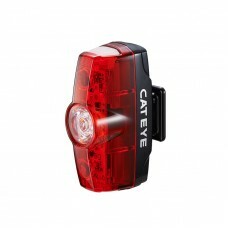 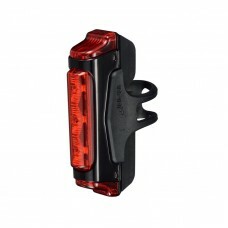 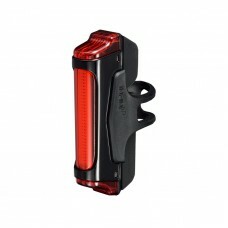 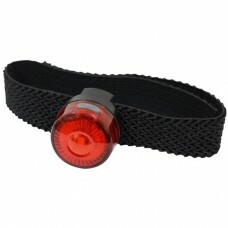 wizbiker.com stocks rear bike lights (rechargeable or battery operated, led rear cycle lights) from brands like Lezyne, Cateye, Light & Motion, Serfas and more. 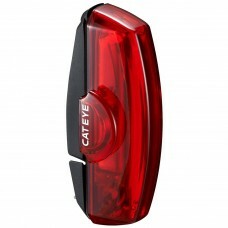 CatEye Omni 3 Rear TL-LD135-R Bike LED Tail LightAwesome triple-LED performance at an economica..
About Cateye Taillamp Rapid Mini TL-LD635-R At only 22 grams, whether it's on a seatpost, Fizik sad..
About Cateye Taillamp Rapid-X3 TL-LD720-R Doubling the brightness of our popular X2, the Rapid X3 e..
Cateye TL-LD700-R Rapid X LED Tail LightThe USB Rechargeable Rapid X provides a bright, powerful..
About Infini Lava Cycle Rear Safety Light I-260R The INFINI I-260R rechargeable safety lights offer..
About Infini Mini Luxo Cycle Rear Light Silver I-270R Need a simple, effective warning light? 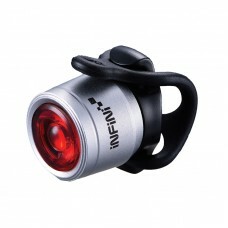 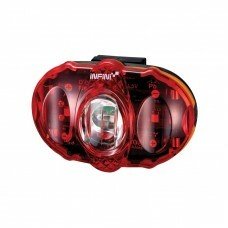 Mini L..
About Infini Sword 10 Lumens Cycle Rear Light Black I-461R2 Being seen is always a priority when cyc..
About Infini Sword 50 Lumens Cycle Tail Light Black I-461R1 Being seen is always a priority when cyc..
About Infini Vista Bicycle Tail Light I-402R 5 red LED rear light, with the shape of cobblestone, ha..
About Infini Vista Bicycle Tail Light I-406R I-406 with 3 SMD LED delivers about 23 candelas of ligh..
About Infini Vista Bicycle Tail Light I-407R It is always good to be visible as possible when biking..
About Track & Trail Front Light Strap 3 LED Set Black (JY-3005) Features and Specifications..
About Track & Trail Streak 3 Bike LED Tail Light Black Track and Trail’s Streak 3 bicycle tail ..
About Track & Trail Streak 3.1S Bike LED Tail Light Black Track and Trail’s STREAK 3.1S bicycle..
About Track & Trail Streak 3S Tail Light Black (JY-358A) Features and SpecificationsBicycle..